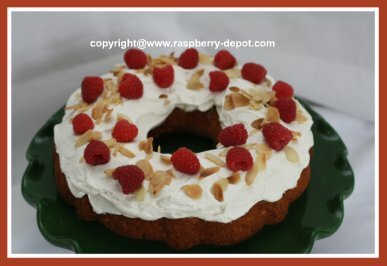 This Raspberry Almond Cake Recipe makes a simply scrumptious homemade Bundt Cake using fresh raspberries! 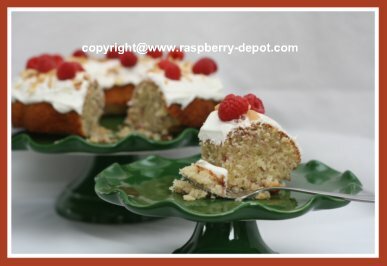 Yummy Raspberry Bundt Cake Recipe! My daughter made this cake past Saturday, and let's just say: "It didn't last long on this cake stand!! 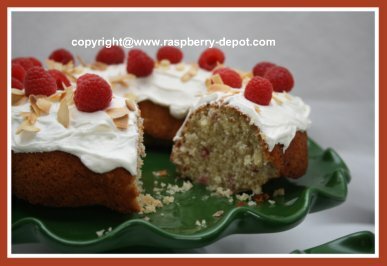 Check out the pictures, and I am sure they will inspire you to make this delectable cake with raspberries. 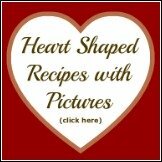 In a bowl, whisk together the flour and the baking powder. 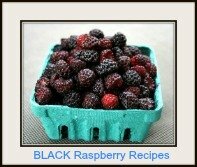 Mix in the butter, sugar, beaten eggs, and the almond extract. Beat well until the mixture is smooth, and then stir in the ground almonds. 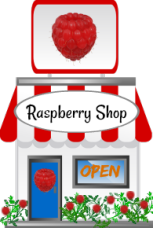 With a fork, mash about one half of the raspberries, and gently stir them into the batter. Spoon the mixture into a greased, (we used "no-stick" cooking spray), Bundt or tube pan, and bake at 325° F for about 40 - 45 minutes, or until risen, golden brown, and a toothpick inserted into the center comes out clean. Cool in pan for about 10 minutes, and then invert onto a plate or a cake stand and allow to cool completely. In a bowl, place the egg white, icing sugar, corn syrup and the cream of tartar. Place the bowl over a pan of hot water and whisk vigorously with an electric hand mixer, until frosting is thick enough to hold its shape. 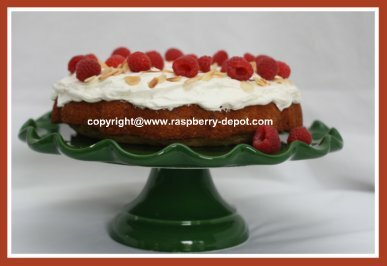 Swirl the frosting over the cake, and decorate with the remaining fresh raspberries, and the sliced almonds. 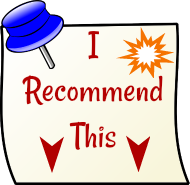 **Baking Tip - To toast the slivered almonds, place them on a piece of parchment paper, on a cookie baking sheet, and place in the over, on BROIL, (400%#176 F). Broil for about 3 - 4 minutes, or until golden brown, stirring once. Keep an eye on them ... they will burn very quickly! 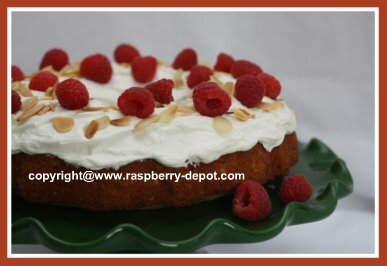 Enjoy this amazing Raspberry Almond Cake!